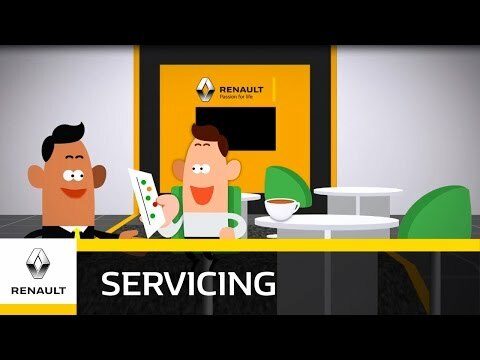 We offer a FREE video Vehicle Health Check which is an excellent service to ensure you are given a thorough visual inspection with explanations of the overall condition of your vehicle. Once the health check is complete, a friendly service advisor will chat you through our traffic light system and will show you clearly where further action is required and if it's required immediately. Green - Your vehicle is good to go, no need for further work. Amber - Work will be required soon. Red - Immediate attention required for your safety.